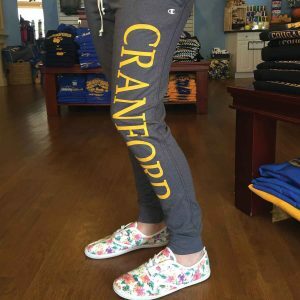 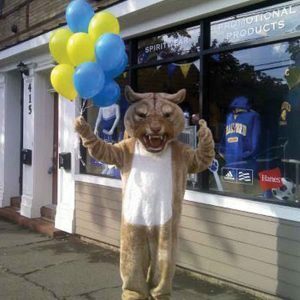 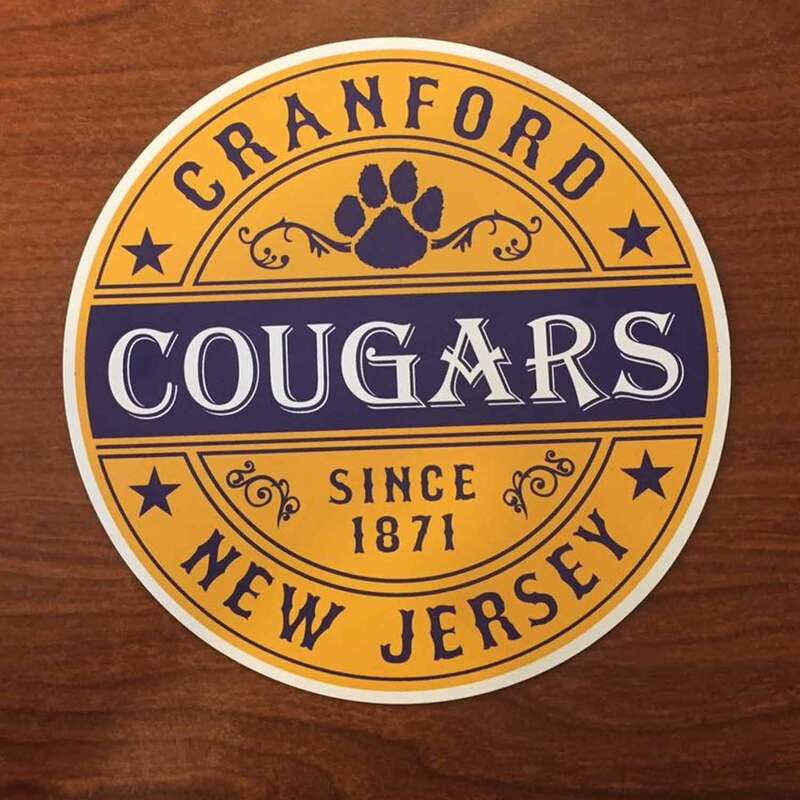 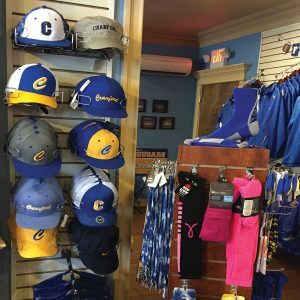 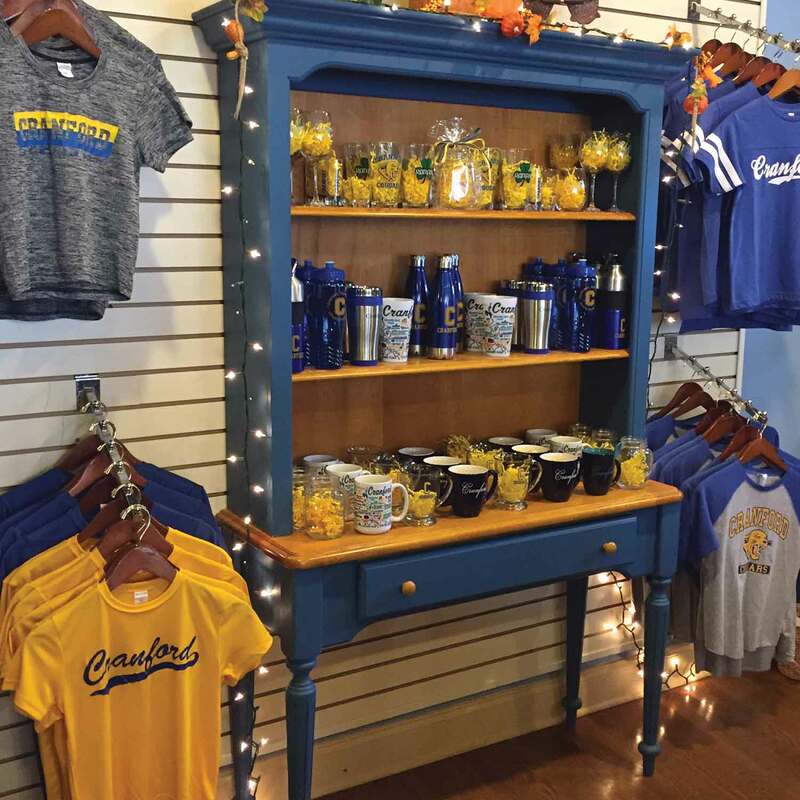 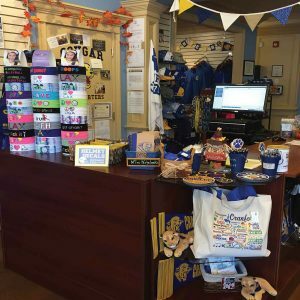 Located on Centennial Ave, Cougar Headquarters offers a retail store of everything Cranford! Here you can find anything from apparel to accessories.CHQ offers a wide variety of shirts, hats, hoodies, magnets, glassware and more! 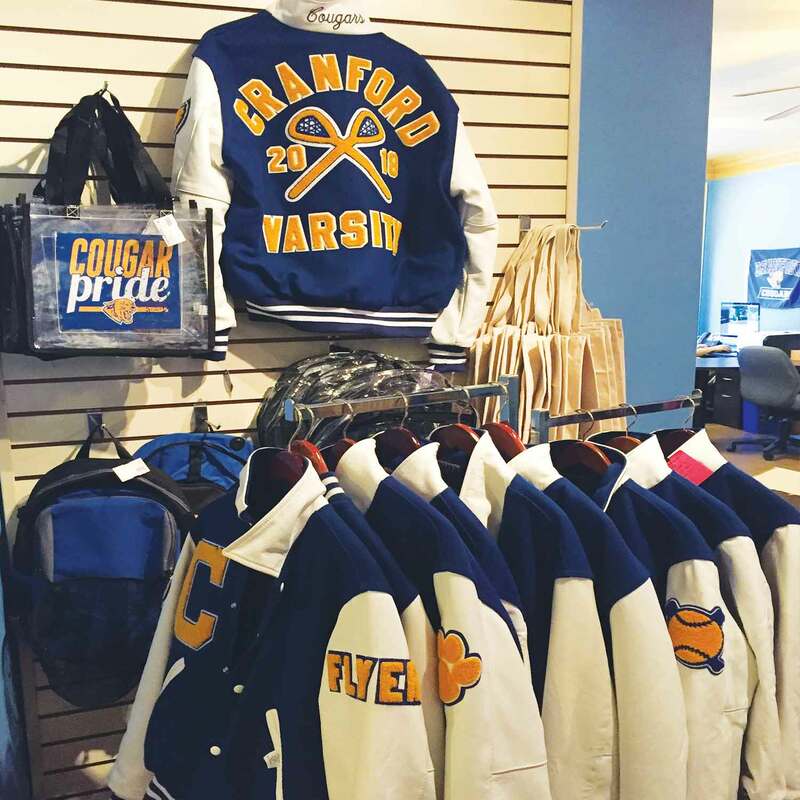 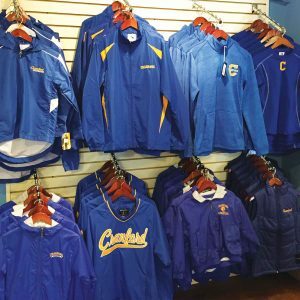 In addition to our retail offerings CHQ also provides custom varsity jackets, screen-printing & embroidery. 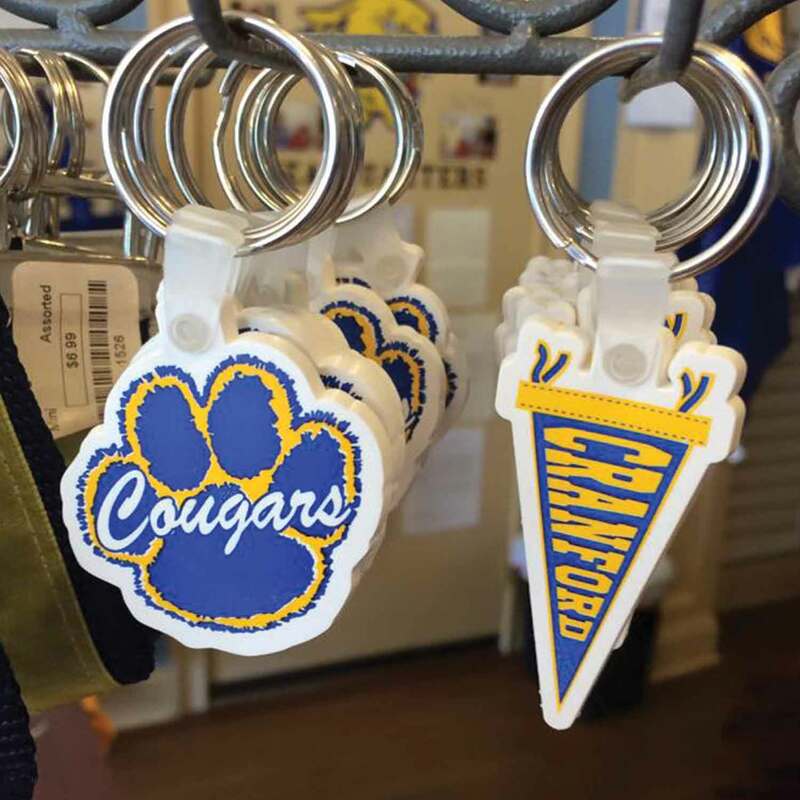 CHQ can create any design that you need for your school, team, group organization. 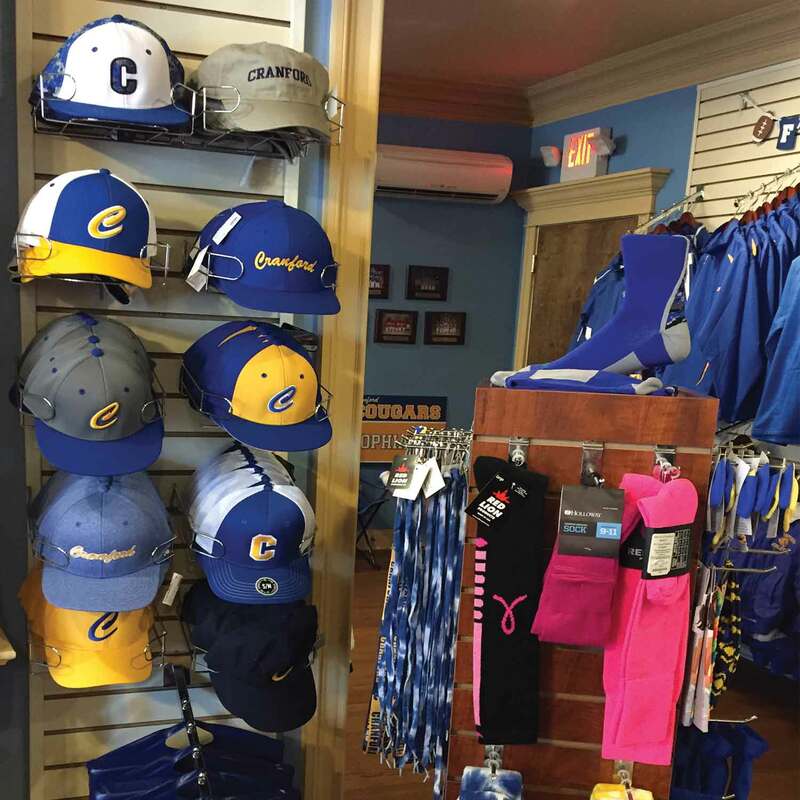 We have in house artists that are available to help you to bring your vision to reality. 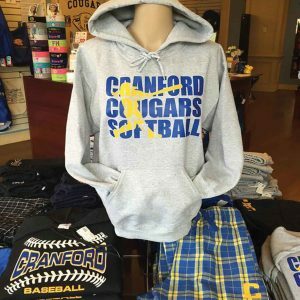 We also provide embroidery decoration for products purchased form our store. In addition we offer custom vinyl names and numbers to teams and individuals. 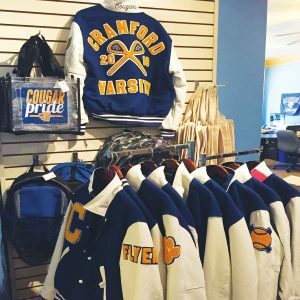 CHQ is happy to work with athletic directors, coaches and PTA groups regarding varsity jackets programs, uniforms and spiritwear fundraisers. 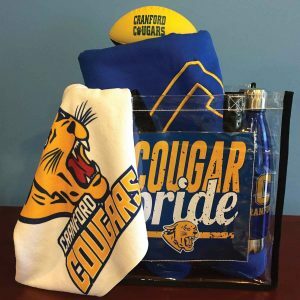 Our specialty is creating web sales for your ease and convenience. With today's busy times, this has become a popular option for selling and fundraising. 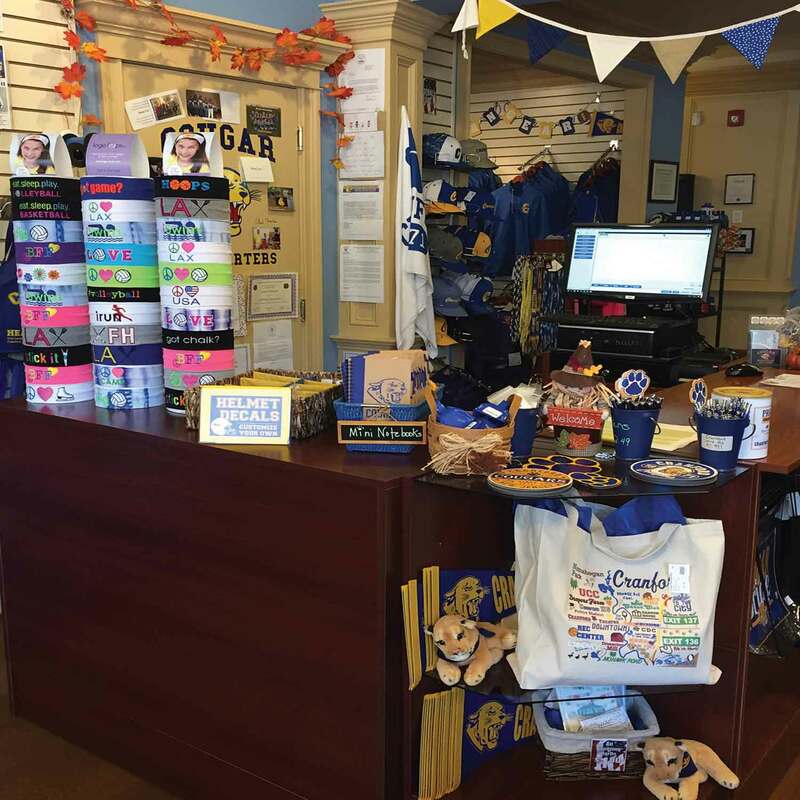 Feel free to contact us to set up an appointment to discuss our services and how they may work for your organizaiton. 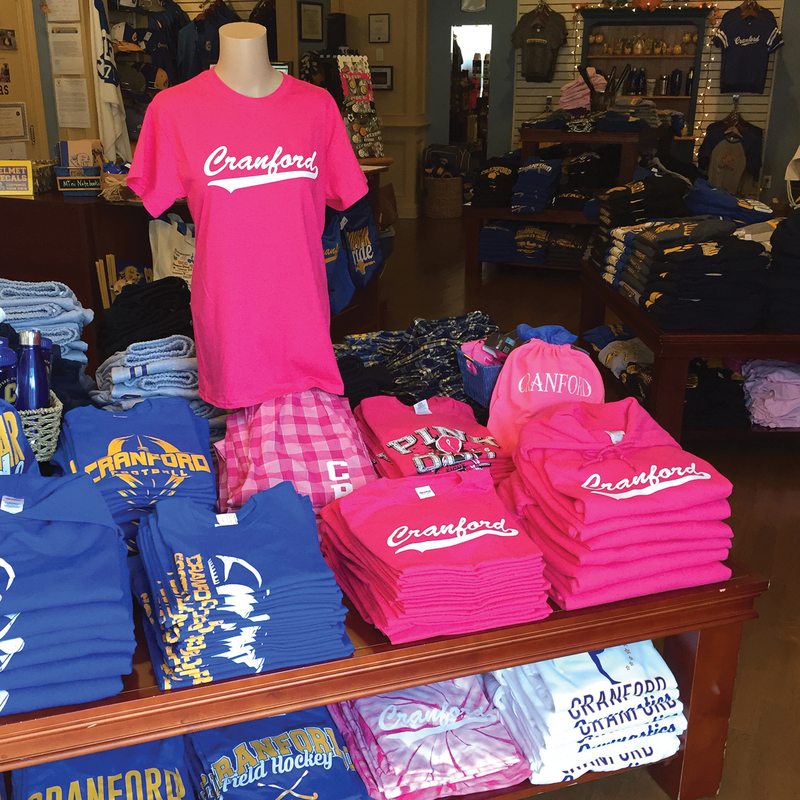 At CHQ we make the ordering process as easy as 1-2-3! Call us today at 908-497-9900 x 104.